Please also see our page on Grants to GMB Students. 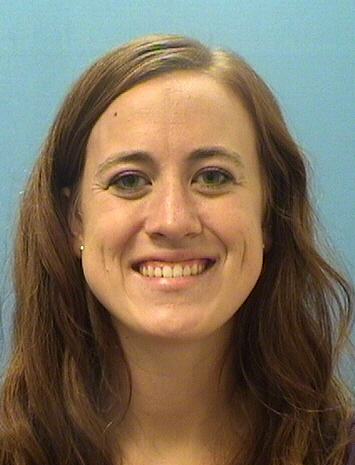 Adele Musicant (Tony Amelio lab) was awarded an NRSA F31 fellowship from the National Institute of Dental and Craniofacial Research. 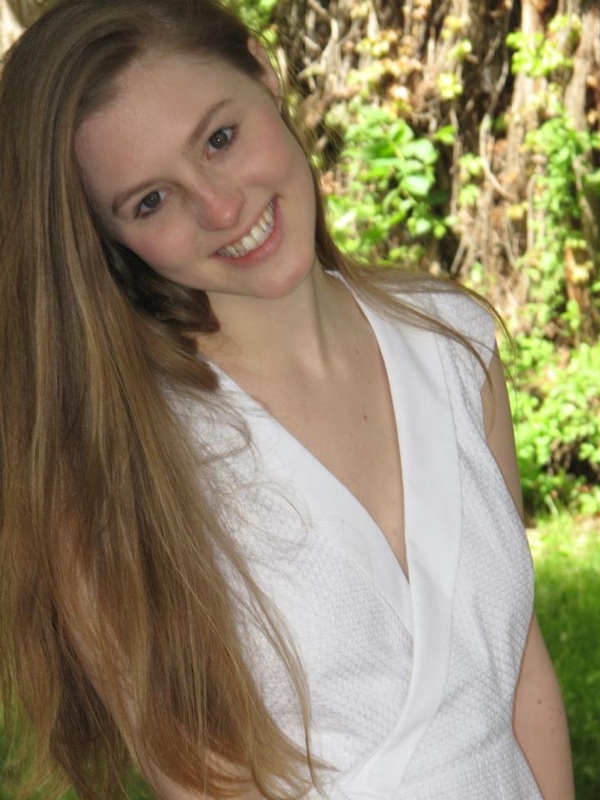 Adele’s project is titled, “The Role of CRTC1/MAML2-Mediated Interactions with CREB and MYC in Defining the Cellular Heterogeneity of Salivary Tumors. Kendall Lough (Scott Williams lab) was awarded an NRSA F31 fellowship from the National Institute of Dental and Craniofacial Research. 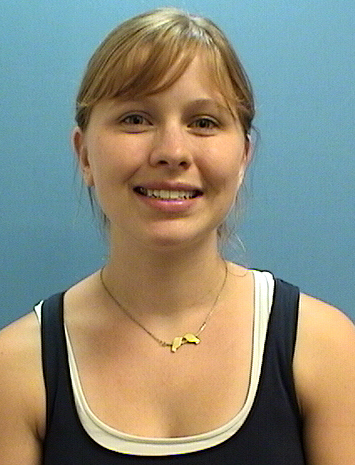 Kendall is researching the role of nectin adhesion proteins and their downstream effector afadin in palate closure. 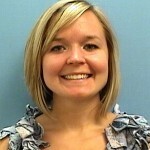 Taylor Penke (Bob Duronio lab) was awarded an F31 fellowship from the National Institute of General Medical Sciences. The title of his project is “Investigating the role of histone modifications in heterochromatin formation“. 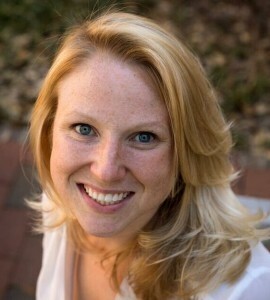 Catherine Fahey (Kim Rathmell lab) was awarded an F30 fellowship from the National Cancer Institute. 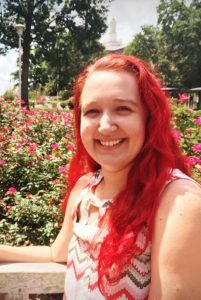 The title of her project is “The effect of cancer-associated SETD2 mutations on transcription and chromatin organization“. 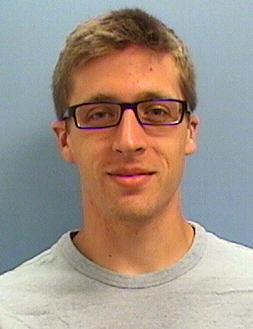 Christian Parobek (Jon Juliano lab) was awarded an F30 fellowship from the National Institute of Allergy and Infections Diseases. 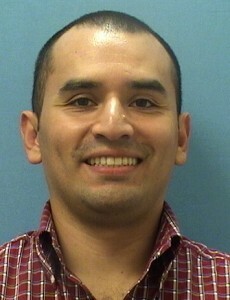 The title of his project is “Investigating the targets and strain specificity of antibodies against P. vivax”. 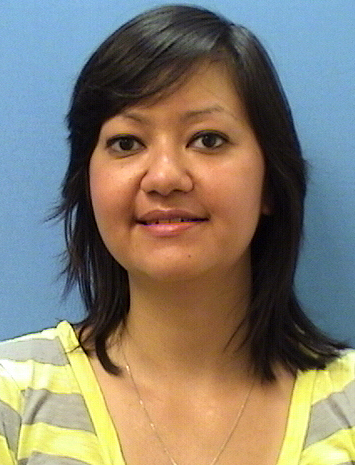 Congratulations to Diana Chong (Vicki Bautch lab), who was awarded a grant from the American Heart Association. 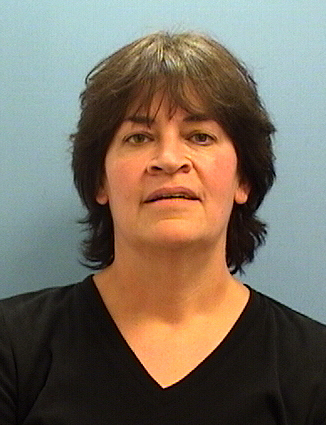 Her project is titled “Analysis of Tortuous Vessel Formation and Sprouting”. 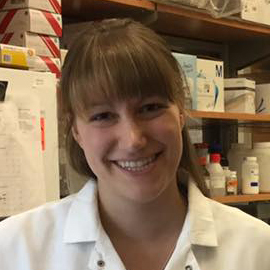 Congratulations to Ann Emery (Ron Swanstrom lab), who was awarded an NRSA F31 predoctoral fellowship from the National Institute of Allergies and Infectious Diseases (NIAID) of the National Institutes of Health. Ann’s project is titled “Quantification of HIV-1 splicing phenotypes and the role of RNA structure and splice regulator elements“. 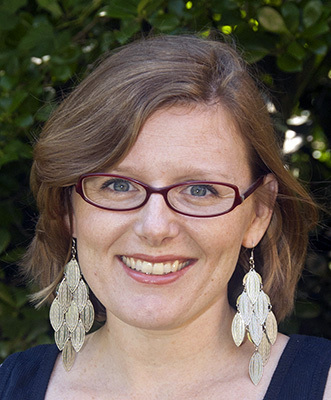 Congratulations to Kathryn Headley (Nate Hathaway lab), who was awarded a Graduate Research Fellowship from the National Science Foundation. Kathryn’s project is titled, “Enhancing reactivation of stem cell factor Oct4 with novel small molecules“. 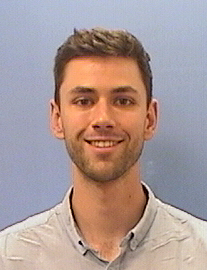 Congratulations to Bailey Peck (Praveen Sethupathy lab), who was awarded an NRSA F31 predoctoral fellowship from the National Institute of Diabetes and Digestive and Kidney Diseases (NIDDK) of the National Institutes of Health. 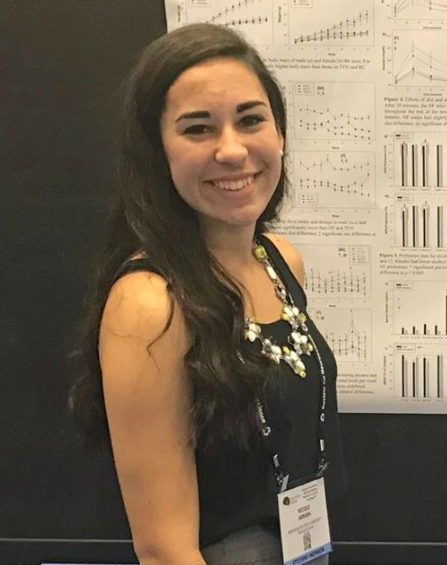 Bailey’s project is titled “Whole transcriptome analysis of distinct populations of the intestinal epithelium and its response to microbial presence“. 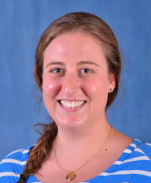 Congratulations to Maren Cannon (Karen Mohlke lab), who was awarded an NRSA F31 predoctoral fellowship from the National Heart, Lung, and Blood Institute of the National Institutes of Health. Maren’s project is titled “Genetic and metabolic effects on ANGPTL8 expression and HDL-C metabolism“. 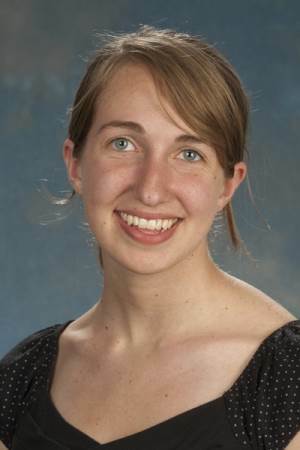 Congratulations to Julie Holsclaw (Jeff Sekelsky lab), who was awarded an NRSA F31 predoctoral fellowship from the National Institute of General Medical Sciences of the National Institutes of Health. Her project is titled “Determining the role of Blm and Marcal1 helicases in replication fork remodeling and progression“. Congratulations to Alicia Greenwalt (Cyrus Vaziri lab ), who was awarded an NRSA F31 predoctoral fellowship from the National Cancer Institute of the National Institutes of Health. Her project is titled “Targeting trans-lesion synthesis (TLS) for cancer therapy”. 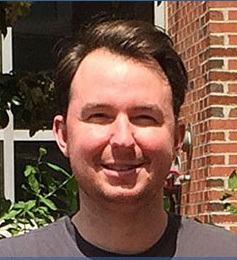 Congratulations to David Wyatt (Dale Ramsden lab), who was awarded a grant from the American Heart Association. 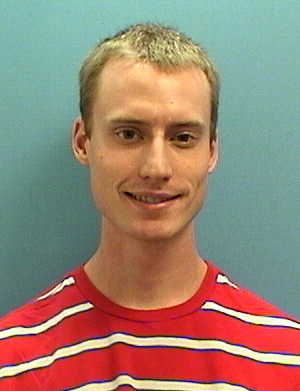 His project is titled “Mechanisms and Requirements of Alternative End Joining”. Congratulations to Mike Meers (Greg Matera lab), who was awarded an NRSA F31 predoctoral fellowship from the National Cancer Institute of the National Institutes of Health. 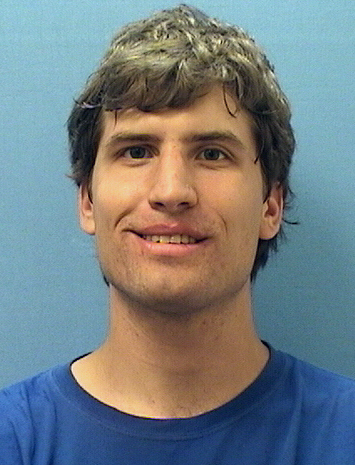 His project is titled “Studying the role of H3K36 methylation in development and gene expression”. 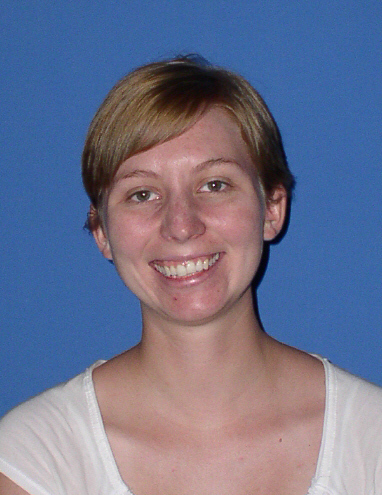 Congratulations to Joy Meserve (Bob Duronio lab), who was awarded an NRSA F31 predoctoral fellowship from the National Institutes of Health. 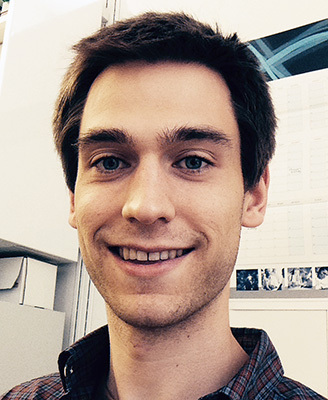 Congratulations to Esteban Terzo (Bob Duronio lab), who was awarded an NRSA F31 predoctoral fellowship from the National Institutes of Health. 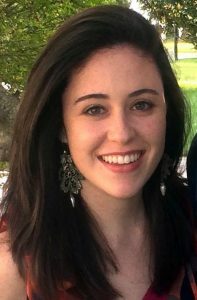 Congratulations to Kelsey Gray (Greg Matera lab), who was awarded a Graduate Research Fellowship from the National Science Foundation. 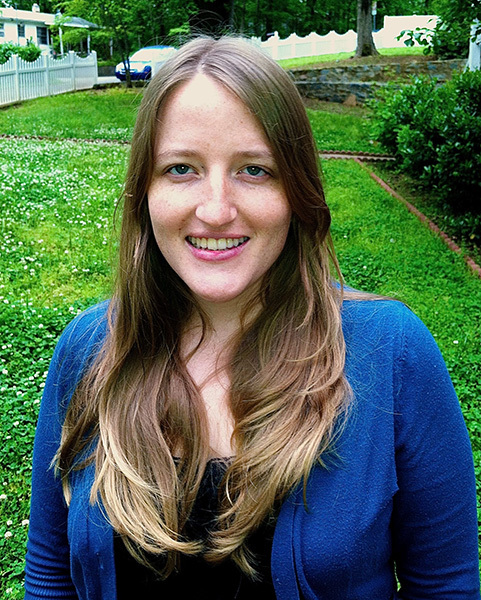 Congr atulations to Kate Coleman (Jean Cook lab), who was awarded an NRSA F31 predoctoral fellowship from the National Institutes of Health. 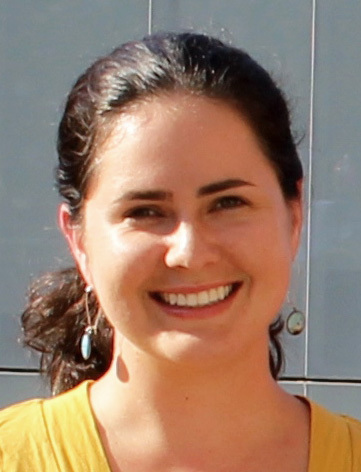 Alexandra Arreola Vargas (Kim Rathmell lab) received a Ruth L. Kirschstein National Research Service Award (F31) predoctoral grant from the National Cancer Institute. 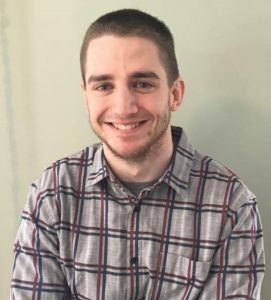 Sean Bailey (Billy Kim lab) received a Ruth L. Kirschstein National Research Service Award (F31) predoctoral grant from the National Cancer Institute. 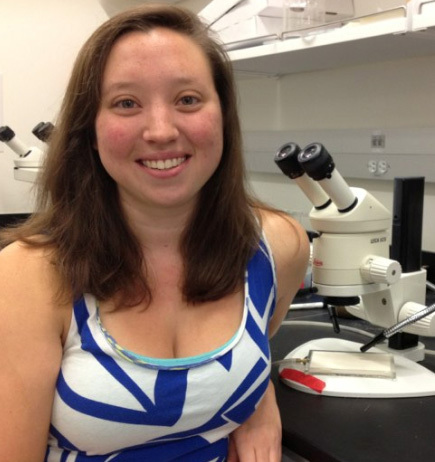 Diana Chong (Vicki Bautch lab) received a Graduate Research Fellowship from the National Science Foundation. 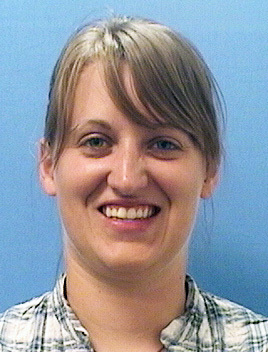 Jessica Nesmith (Vicki Bautch lab) received a Graduate Research Fellowship from the National Science Foundation. 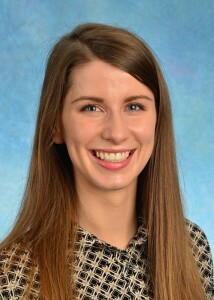 Mira Pronobis (Mark Peifer lab) received an International Student Fellowship from the Howard Hughes Medical Institute. 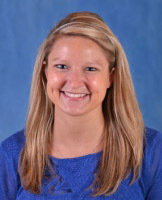 Lindsay Rizzardi (Jean Cook lab) received a predoctoral fellowship from the American Heart Association. Noelle Romero (Steve Matson and Jeff Sekelsky labs) received a Graduate Research Fellowship from the National Science Foundation.